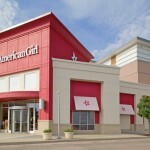 American Girl - S. M. Wilson & Co. American Girl - S. M. Wilson & Co.
American Girl, a division of Mattel, Inc., opened a new retail store at Chesterfield Mall. 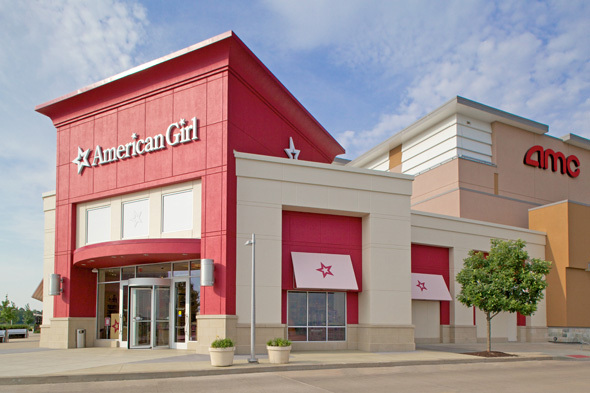 In addition to the merchandise, the store features a 22-seat Bistro, a Doll Hair Salon and the “Creativi-Tees” boutique, where customers can design doll-sized t-shirts. 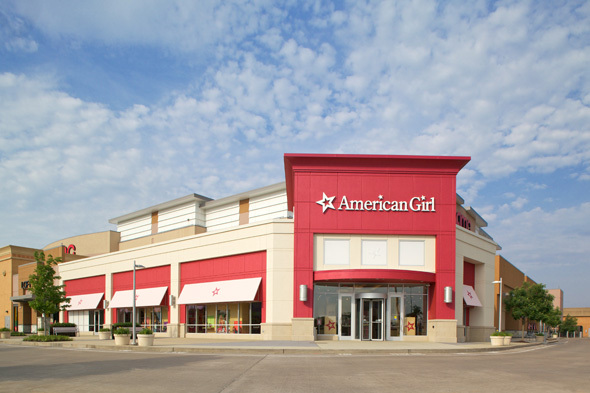 The American Girl store was built in an former restaurant space. 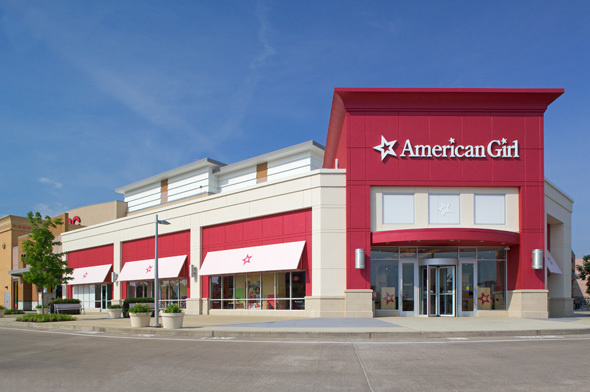 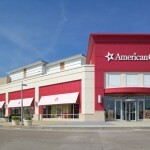 As part of the retail shell space project, S. M. Wilson demolished the existing restaurant, replaced the interior tenant finishes as well as the existing store front shell and installed new footings, sidewalks and EIFS.